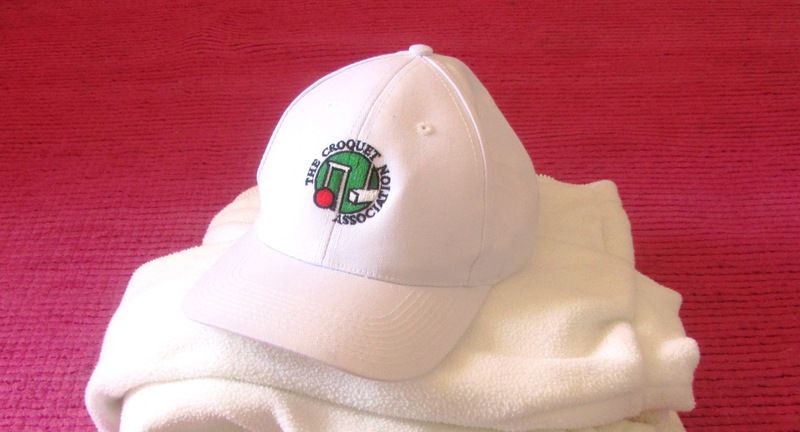 We run eight York Croquet Club tournaments and leagues. Four of them are short lawn croquet, and four are full lawn croquet. Short lawn: The High Bisquers Mallet is a special league for new players to help them develop their confidence and experience. The Julian Tonks Trophy is a full bisque 14-point league aimed at players with higher handicaps. The Crayke Cup is a full bisque 14-point knockout competition without time limit. Meanwhile, the Club Doubles is a light-hearted one-day tournament with teams being chosen at random on the day. Full lawn: The newly-introduced Cromiard Plate is a 14-point league aimed at players keen to try full lawn croquet. The Scarcroft Shield is an 18-point league for more experienced players with games limited to two hours. The Fraser Ross Trophy is a knockout handicapped competition with games lasting three hours. The Level Play Trophy is a 26-point competition played without bisques and without time limit, and is aimed at strong players eager to test their skills. We play croquet for pleasure, and so, in all these Club tournaments and leagues, the main focus is always on enjoyment.